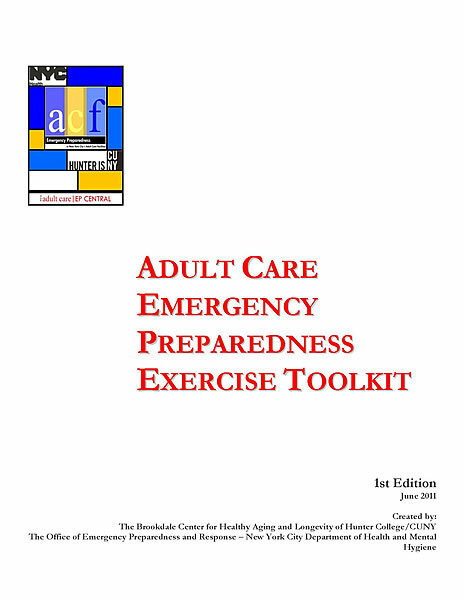 Complex coordinated terrorist attacks represent an evolving and dynamic terrorist threat with the potential for mass casualties and instrastructure damage anywhere and at any time. 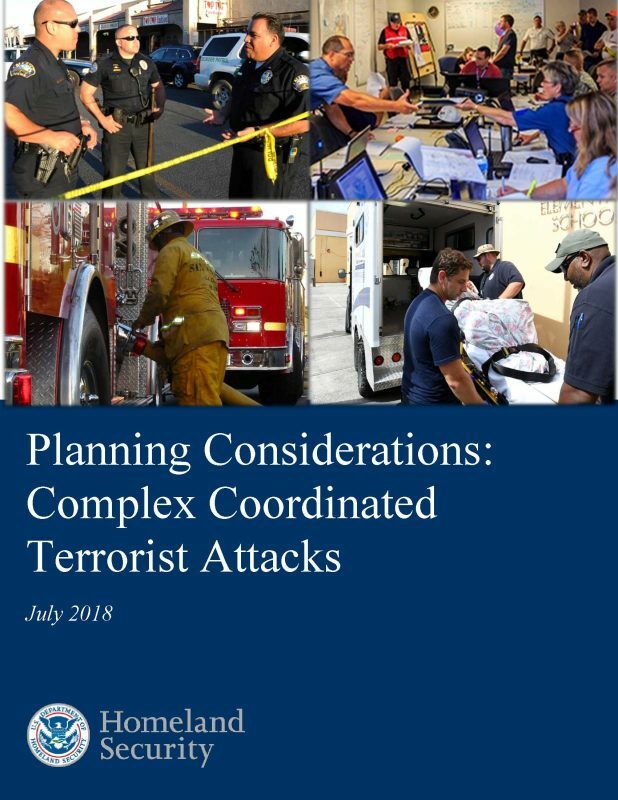 Planning Considerations: Complex Coordinated Terrorist Attacks is a resource to aid all community partners, to include all levels of government, infrastructure owners and operators, small businesses, non-profit organizations, and volunteer organizations, in planning and preparing for Complex Coordinated Terrorist Attack (CCTA) scenarios. 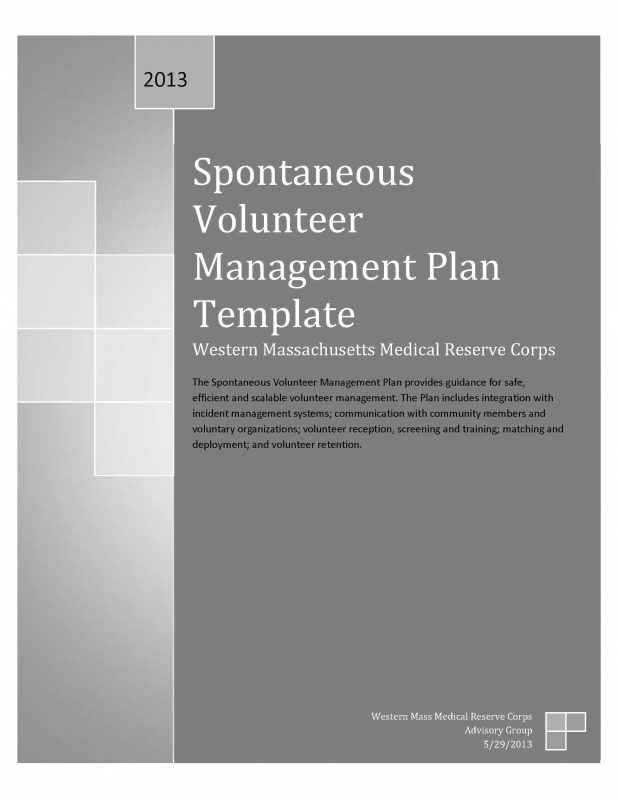 The guide includes the unique characteristics of CCTAs, identifies potential challenges, and discusses the six-step planning process as it relates to CCTAs. 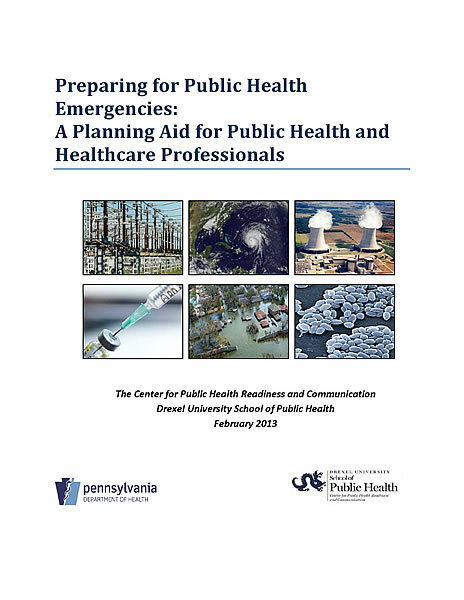 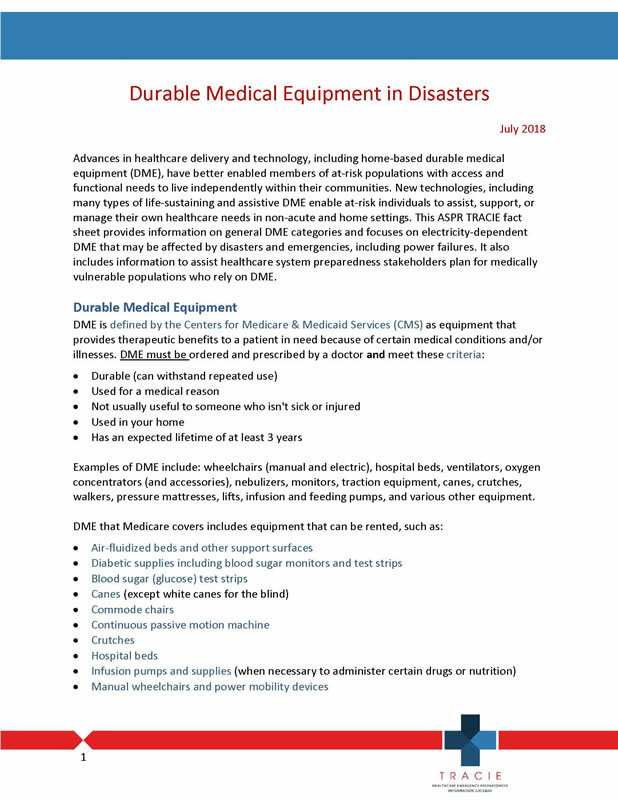 The guide also provides information on identifying the capabilities necessary to respond to CCTAs using the Threat and Hazard Identification and Risk Assessment, and it includes a list of relevant, available resources.